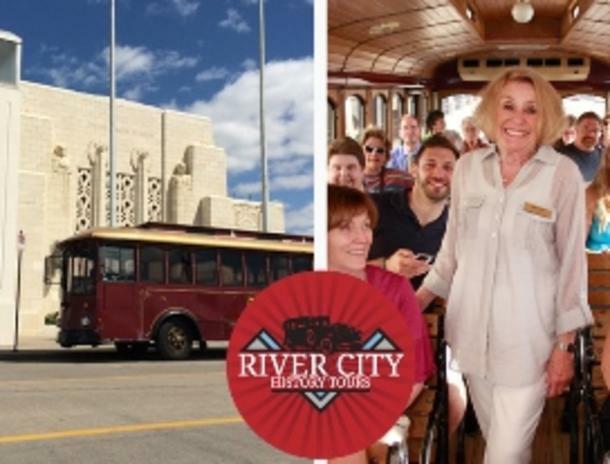 More Info: This tour explores the neighborhoods north of Dodge Street in midtown Omaha. Along the way, learn about the Mercer Mansion, Joslyn Castle and the Louis Nash residence. 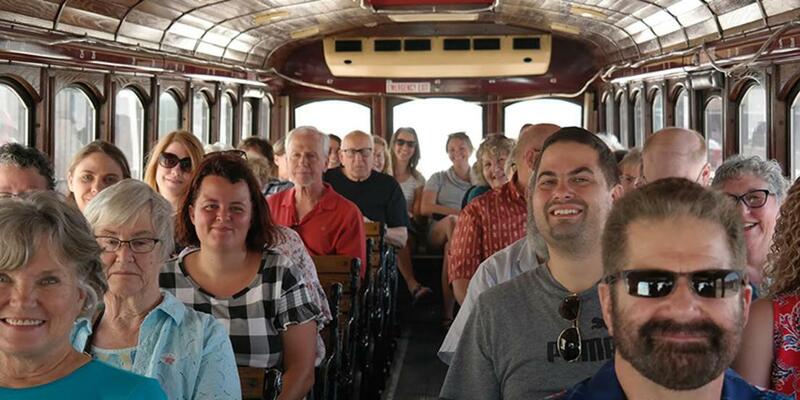 The trolley will drive on the first curved street in the city and visitors will see many stately homes in the original “West Omaha.” Reserve your seat online.